Home / STORE / Asas Tomtebods / Tomte / Nisse. / Olle. Olle is our largest gnome, 80 cm in height. He has got his name from my father who has always been big and strong. Available with red, gray or white cap. 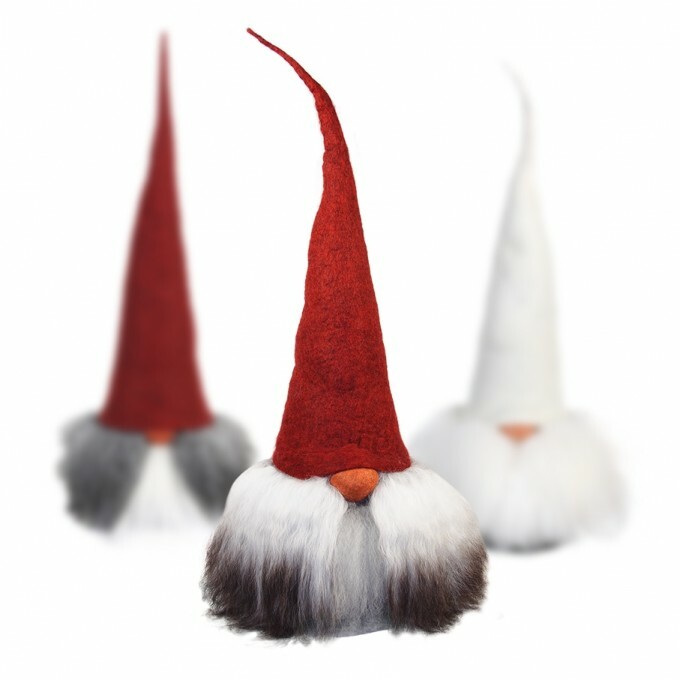 Each gnome is unique.